Accommodation: Accommodation is in old Caravans, we have a basic separate shower room in an old shed and a Kitchen and eating area in another Building. Please don't expect Luxury, but it is satisfactory, please ask questions if you have any questions. 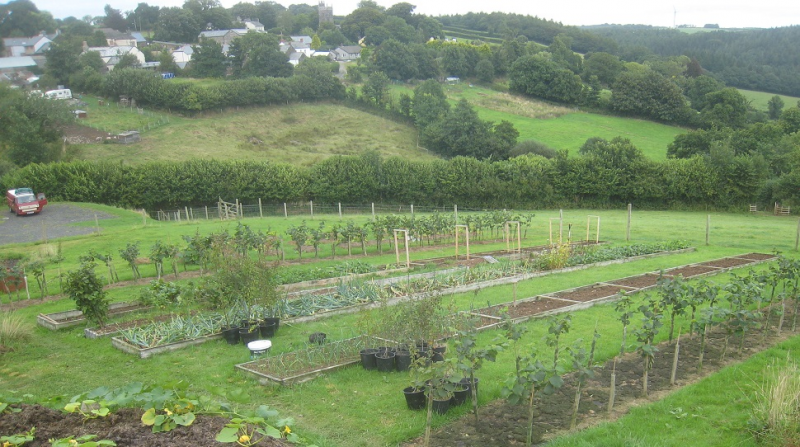 All food is supplied but helpers need to prepare and cook their own meals (outside their weekly work hours), helpers must generally like and be prepared to eat most of what we grow. please ask questions if you have any questions.